Top grade hanging toilet bag, suitable keep in washroom. 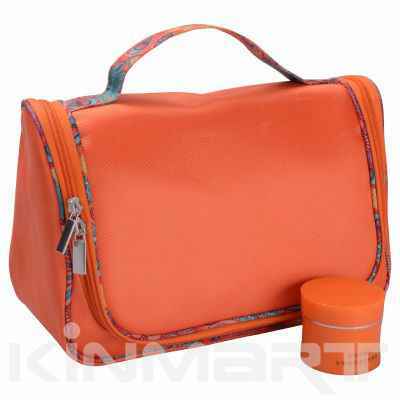 A very good cosmetic bag for various cosmetic essentials. Nice shape, you should like it.